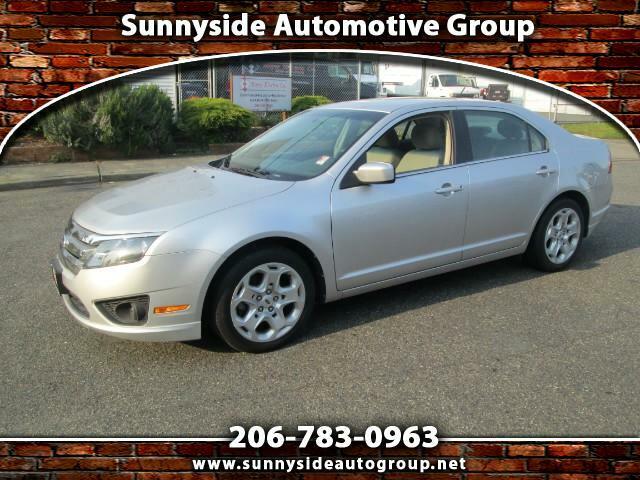 ****FINANCING AVAILABLE****HABLAMOS ESPANOL****TAKE HOME TODAY**** Here we have a 2011 Ford Fusion SE. Runs and drives great. Super comfortable with luxurious look. Clean title, not rebuilt or salvage. Ready to hit the road! Call or text us for more info.